Well, it is the weekend and that means it is tournament time with some of the top teams in the country going head to head at the King of the Mountain 2. This means it is time for another preview by the top content writer in the NCDA. (I know Kevin Bailey, Colby Briceland, and Hunter Ford are jealous, as they should be). The teams in attendance are: Central Michgan University (CMU), Grand Valley State University (GVSU), Saginaw Valley State University (SVSU), James Madison University, (JMU), and the University of Wisconsin Platteville (UWP). These teams are currently ranked: CMU #1, GVSU #2, JMU #3, SVSU #6, and UWP #10. Here is the schedule for this Saturday, November 4, 2017, at the Student Activity Center (360 E Broomfield St. Mount Pleasant, MI 48858). 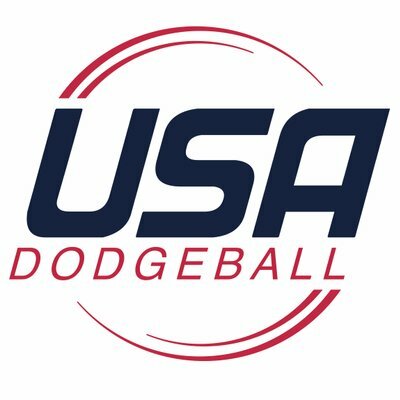 A very similar event to the Ohio Dodgeball Cup on the surface, but let’s scratch a bit deeper. There’s plenty of tests on the Gonzalez system here. 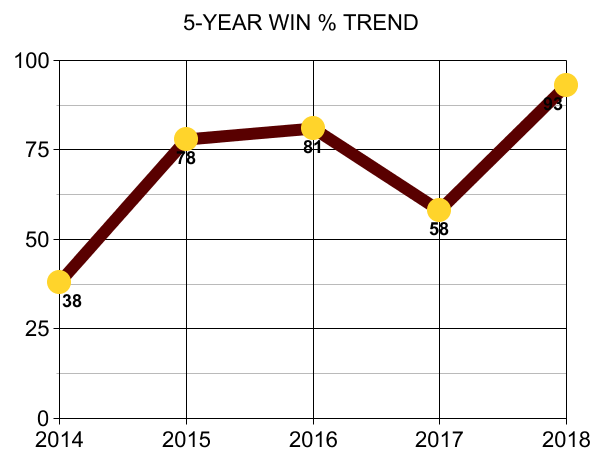 First, we can take a look at how a #2 team performs against three teams that average a gap of 17 under CMU. Among 963 games there is a strong predictability that these matches won’t be upsets, all of those would fall in the top three largest exchanges. 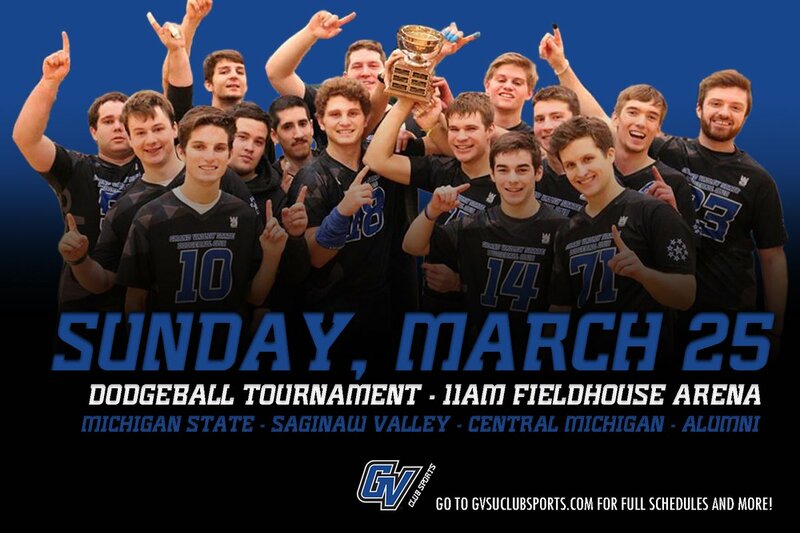 Grand Valley State University won the 2016 Michigan Dodgeball Cup with a 3-0 record. 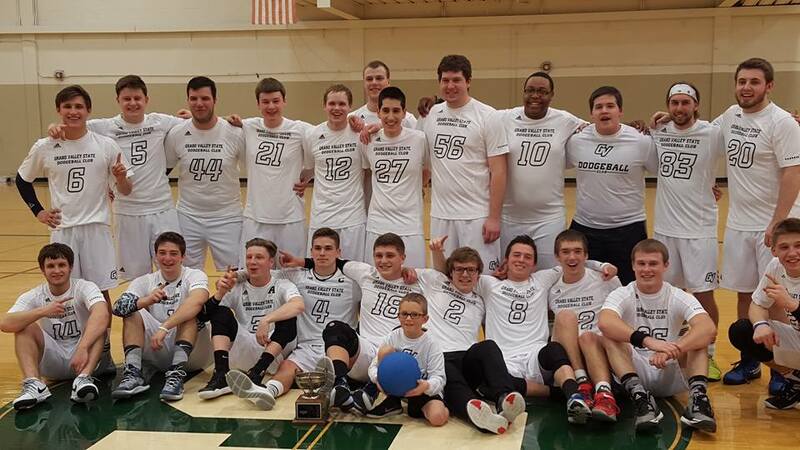 On Feb. 27th, Michigan State University hosted the annual Michigan Dodgeball Cup. In attendance were all four Michigan schools: Central Michigan, Grand Valley State, Michigan State, and Saginaw Valley State. The stakes were higher than ever, as all four teams were positioned in the top six of the NCDA Standings. In fact, the schools had a combined record of 51-21 heading into the event, with exactly zero of those 21 losses coming at the hands of a team outside the state of Michigan. 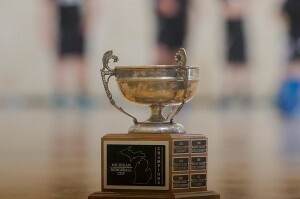 The oldest collegiate dodgeball event is the Michigan Dodgeball Cup. This MDC will feature #1, 2, 4, 5 in the Gonzalez Standings. 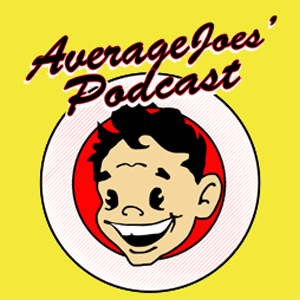 Let’s start by comparing averages. GVSU/CMU/MSU Rating Average: 57.690 and a spread of 1.272. That top three is a huge fight of the top percentile; all Gonzalez ratings are relatively close and this triumvirate is fighting for 1/2/3 in the overall NCDA Ranking. The “predicted exchanges” do not have a high degree of predictability here, because there certainly is a difference between a technical upset and a statistically influential upset. GV/CMU, GV/MSU, CMU/MSU could go either way with the ratings being so close. There is a lot to gain and lot to lose. but events are rarely this influential.